Another fabulous Christmas at C4C! 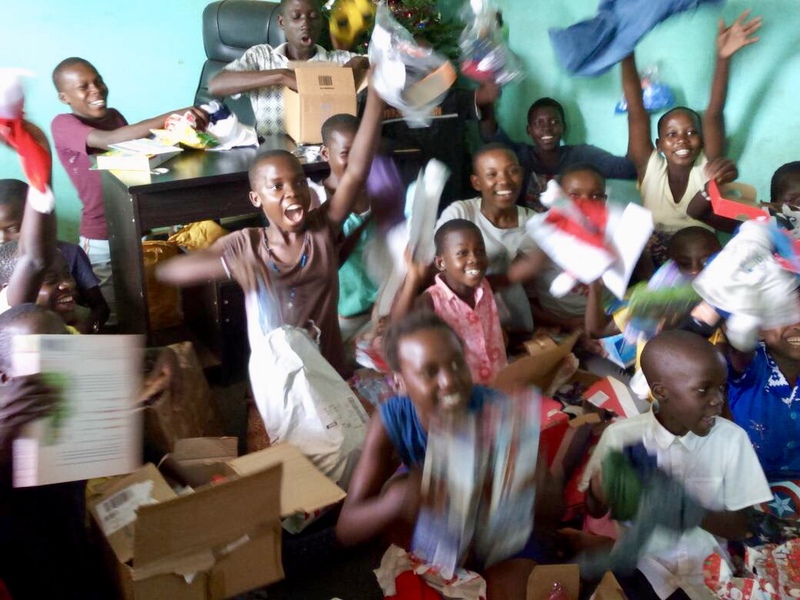 The children had a fabulous Christmas as Chances for Children, even though sadly their gifts from their sponsors that were sent from the Uk arrived rather late due to bad weather and customs issues! On Christmas Eve they had a great time going for a big picnic in the country with a BBQ, which they thoroughly enjoyed! 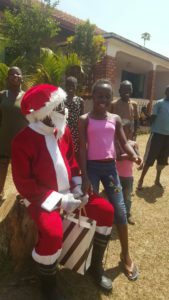 On 27th December they met Father Christmas and opened all their shoeboxes from KISU children, the international school of Kampala. Here you will see photos of all the fun they had! The great excitement on their faces was a picture on 2nd January when the gifts finally arrived from the sponsors around the world and they went to collect a very large box all the way from the UK! 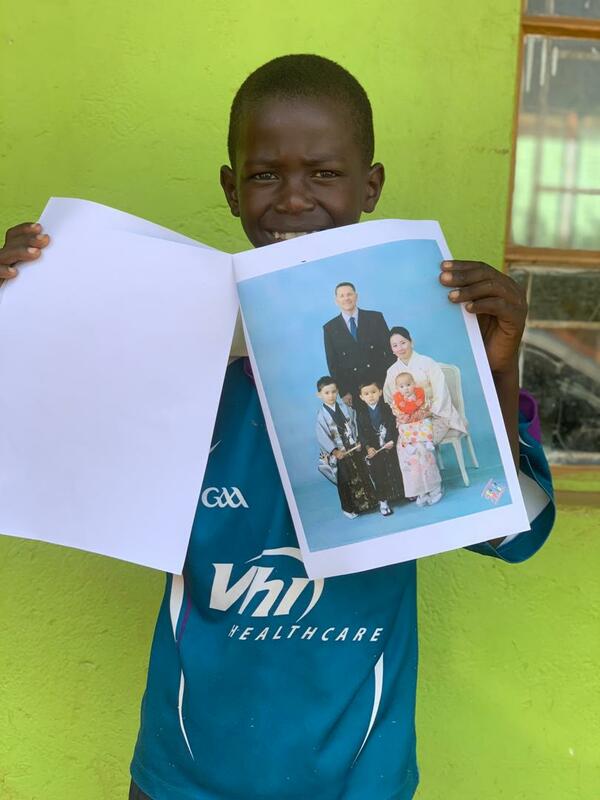 The sponsors were so generous, some sending funds and other personal packages with letters and photos, which really helped to build their relationships with their sponsors too! Next StoryOur own house – Thankyou Aunt Karen and Uncle Rod!